The Avengers (and Shuri) assembled. We’re still more than a ways out from the next time we’re undoubtedly going to catch up with T’Challa and the rest of the Wakandan royal family in the next live-action Black Panther film, but if you need another heart-shaped herb fixed sooner than later, Disney XD has you covered with Marvel’s Avengers: Black Panther’s Quest. This season of Disney XD’s Marvel’s Avengers picks up with the King of Wakanda (James Mathis III) introducing his fellow Avengers to his younger sister Shuri (Daisy Lightfoot) just as T’Challa is forced to face a new Atlantean threat from below. It’s at a time in the World’s Greatest Heroes’ lives when their allegiance is being tested—particularly for T’Challa, who is torn between his duties as a king and his longing to adventure with the Avengers. It’s interesting that the show is borrowing elements both from the MCU film and Ta-Nehisi Coates’ ongoing run on the Black Panther comic, suggesting that it might be indicative of plot elements to show up on the big screen in the future. For the time being, though. 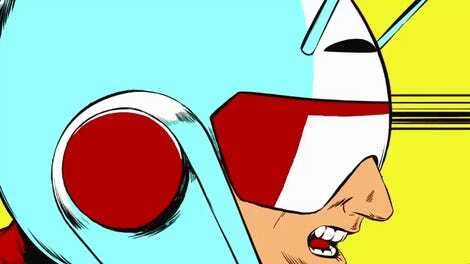 You can check out the first episode of the season for free online right now. 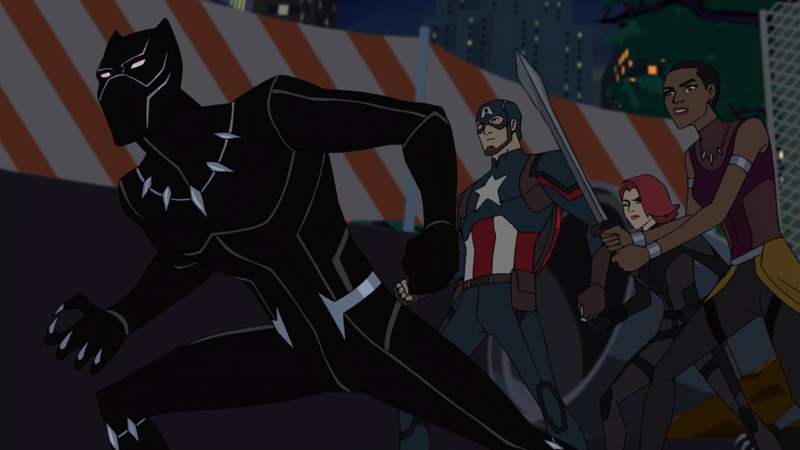 Marvel’s Avengers: Black Panther’s Quest airs on Disney XD Sundays at 9 p.m. EST.